To celebrate 3 years of a successful partnership, Landmark Products is offering a 30% discount on its iconic Neorom�ntico seat. To celebrate three years of our successful partnership with Santa & Cole, we’re offering a 30% saving on their iconic Neoromántico seat on orders placed before the end of March and while stocks last. 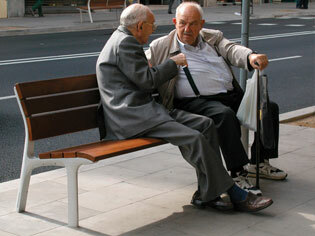 The Neoromántico seat was designed by Miguel Milá for the 1992 Barcelona Olympic Games. Its meticulous ergonomics and elegant appearance have made it an international best-seller. Manufactured by Landmark Products Ltd in Australia under exclusive licence, the Neoromántico seat is a classic combination of form and function that will enhance any environment. 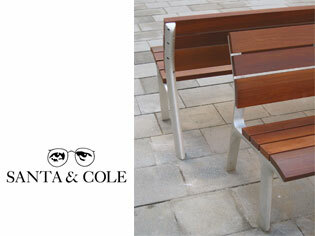 All items from the Santa and Cole Collection are available to our clients on a project basis. These items are individually built to remain true to the original designer’s intent.